About Andreas - Enjoy Elegant Success! 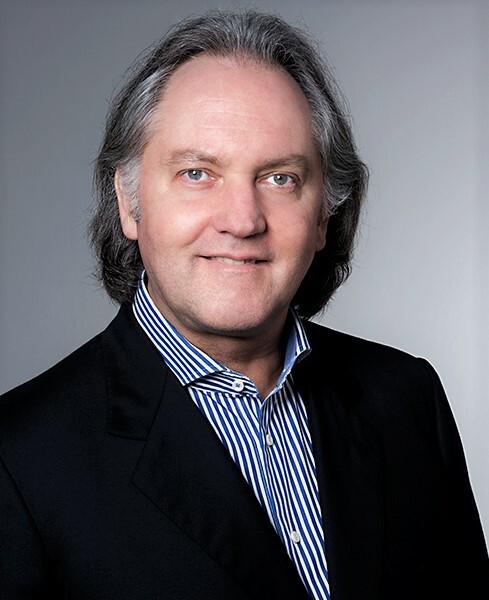 Andreas is the Managing Director for EMEA & APAC at the Red Bear Negotiation Company and the Managing Partner of the Living Water Institute Ltd. based in Switzerland. He is an executive coach and corporate management consultant with more than 32 years of hands-on leadership experience in business, servicing clients around the world. In recent years he has successfully coached and trained more than 16'000 business executives, entrepreneurs and sales specialists world-wide in advanced leadership, business development and intercultural negotiation techniques. He worked in the financial services industry in Europe for 10 years at the beginning of his career, from where he went on to become a Partner with PricewaterhouseCoopers, before starting his own business. Andreas holds a Master of Business Administration from the City University of Seattle, as well as a Diploma of English Studies from Cambridge University. He graduated from Zurich University's teacher's training college and he studied systemic solution-oriented coaching at the University of North-Western Switzerland and CoachU, USA. Andreas is a Master Practitioner of NLP and a certified Birkman consultant.